Founded in 1995, iPipeline employs more than 400 people, mostly in Pennsylvania. A Silicon Valley private equity firm has acquired Exton-based insurance technology firm iPipeline, technical.ly reported. 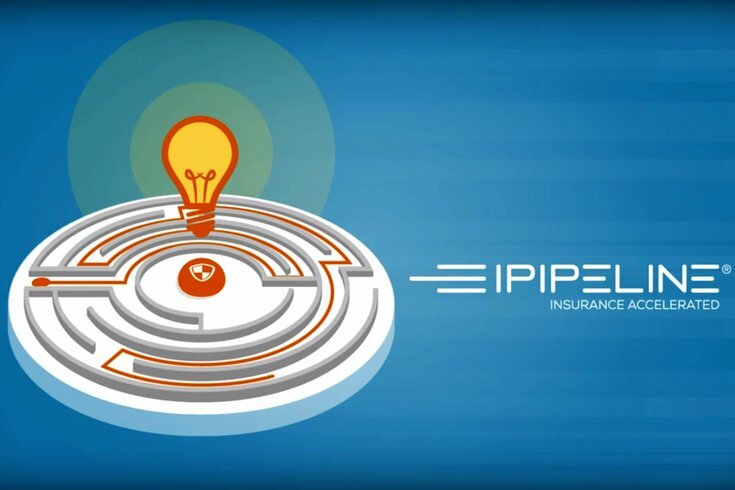 San Francisco-based Thoma Bravo acquired iPipeline, which creates cloud-based software for the insurance industry, for an undisclosed price. Founded in 1995, iPipeline employs more than 400 people, mostly in Pennsylvania. Employees are not expected to move from the company's current headquarters. "We expect our relationship with Thoma Bravo will help fuel organic growth," said CEO Tim Wallace in a statement. While iPipeline planned to go public in September, Thoma Bravo offered a good deal with a quicker payout. “How much risk is there in the future versus a bird in the hand today?” chairman Michael DiPiano told technical.ly. The company was previous owned by NewSpring Capital of Radnor, Technology Crossover Venture of Palo Alto and Volition Capital of Boston.